ADS1256 from Texas Instruments is a 24-bit, 30 KSPS 8 channel Delta Sigma ADC. 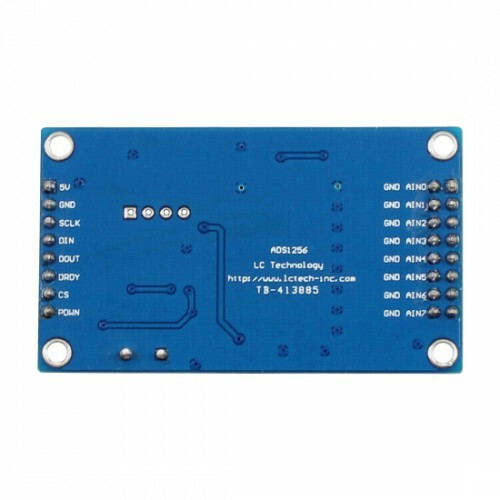 This modules provides a simple way to interface the ADS1256 IC to various Micro-controllers, Arduino and even to Raspberry Pi. 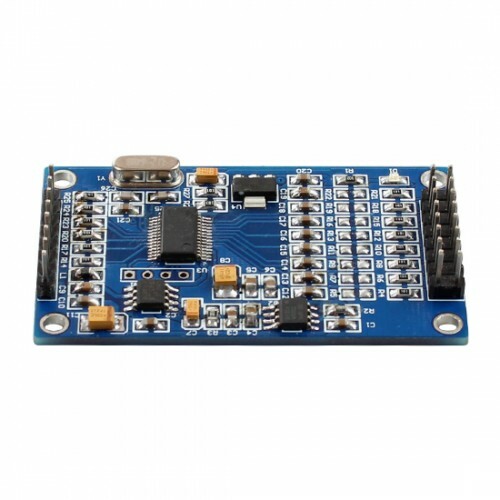 Because the voltage of ADS1256 is 5V,and The measured voltage should be 2V below the supply voltage, so The module is only suitable for measuring analog voltages within 3V.